As news breaks that an official Martin O’Malley presidential announcement is set for May 30th, Starting Line hears his campaign is beginning to staff up in Iowa for a caucus operation. We’ve heard from several sources that Joe O’Hern was recently hired to serve as the Caucus Director for O’Malley’s Iowa team. Jake Oeth, brought on earlier in the year to help lay early groundwork for O’Malley, is expected to serve as the state director. O’Hern worked as the Iowa Democratic Party’s Coordinated Campaign director for the 2014 cycle, while Oeth was Bruce Braley’s political director. Starting Line also hears that efforts to build up a full Iowa field team for O’Malley is well underway, with aides setting up interviews with many potential hires in the last week. They’re also searching out office space in Des Moines. As one would expect, the underdog candidate looks to place a heavy emphasis on doing well in Iowa – we hear their preferred choice for the national campaign manager position has past Iowa Caucus experience. Between Oeth and O’Hern, the O’Malley campaign should have an inside track to hiring many of the remaining Iowa field staffers from 2014. O’Malley’s new staff will have a lot of work to do to catch up to Hillary Clinton’s organizing lead in the caucus state. For a month now, Clinton’s team has spread out across Iowa, catching up with old 2008 volunteers and recruiting new ones. Clinton appears to have 21 field organizers led by 6 or 7 regional field directors in Iowa, along with their headquarters staff, a number that will be difficult for O’Malley to match early on. O’Hern’s hiring could set up an interesting dichotomy between the Clinton and O’Malley caucus teams. The IDP’s 2014 coordinated campaign wasn’t the party’s most successful, though Clinton has brought on board some of that team’s leadership as well. Many of Clinton’s field team has Iowa experience, but it’s mostly out-of-staters who first came to Iowa for the 2014 coordinated, many by way of the Terry McAuliffe campaign. 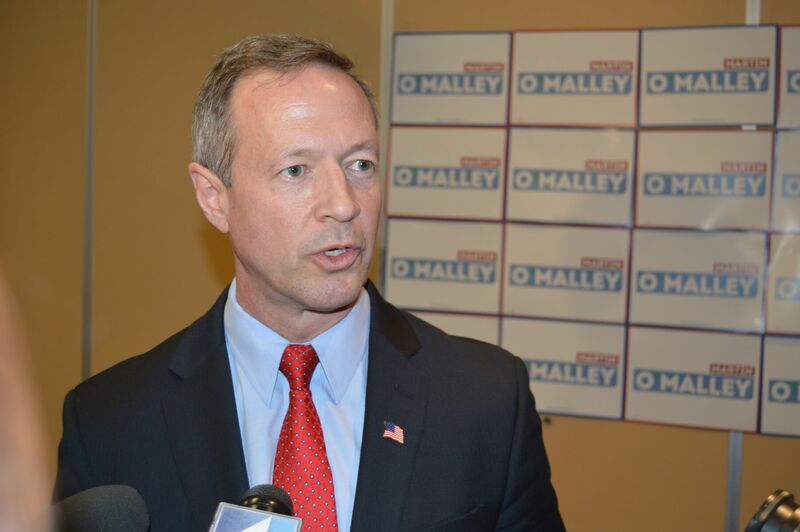 With O’Hern and Oeth, one might expect O’Malley to pull in more Iowa natives with local campaign experience. [Update] Ed Tibbetts reported this afternoon that Bernie Sanders has hired Pete D’Alesandro, a long-time Iowa political consultant and operative, to head up the Vermont Senator’s Iowa Caucus effort.